We found 2 episodes of Spark Joy with the tag “organizing”. Ep 49 | Why Hire a KonMari Consultant? 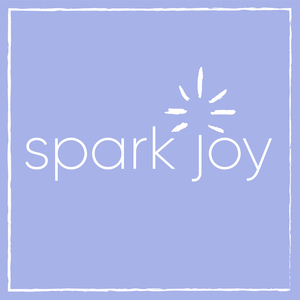 Spark Joy co-hosts and KonMari Consultants, Karin and Kristyn take a deep dive into the value of hiring a KonMari Consultant to help you get organized for good, save time and money, and avoid general headaches that can come with trying to figure this tidying thing out on your own.